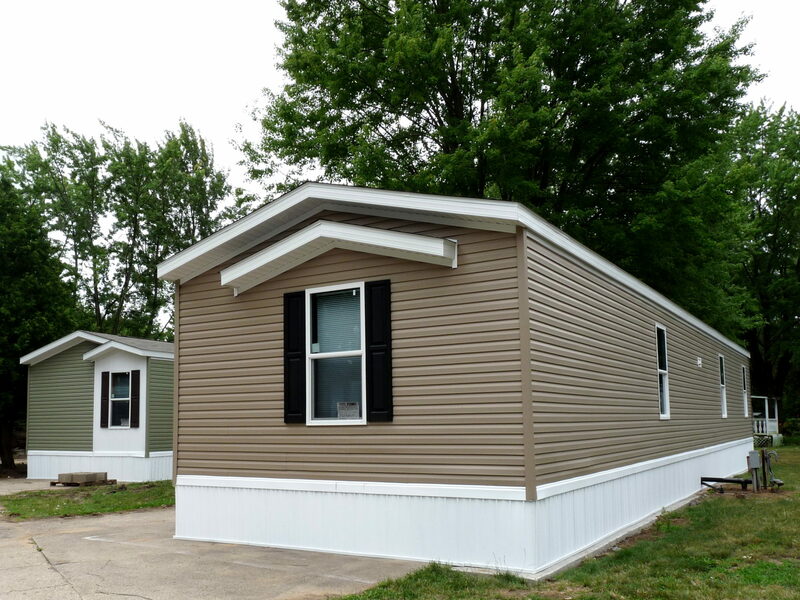 Windmill Pointe MHC is a peaceful community that is committed to providing you and your family the best possible manufactured housing community living experience. We are located on 48th Street, between Eastern Avenue and Division Avenue, just minutes from downtown Grand Rapids. 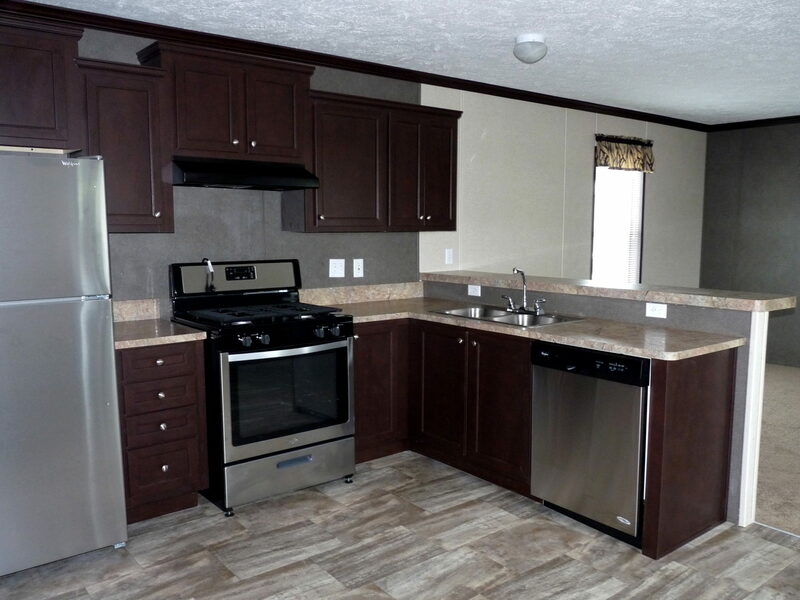 We offer affordable, low-maintenance homes and have great friendly residents. 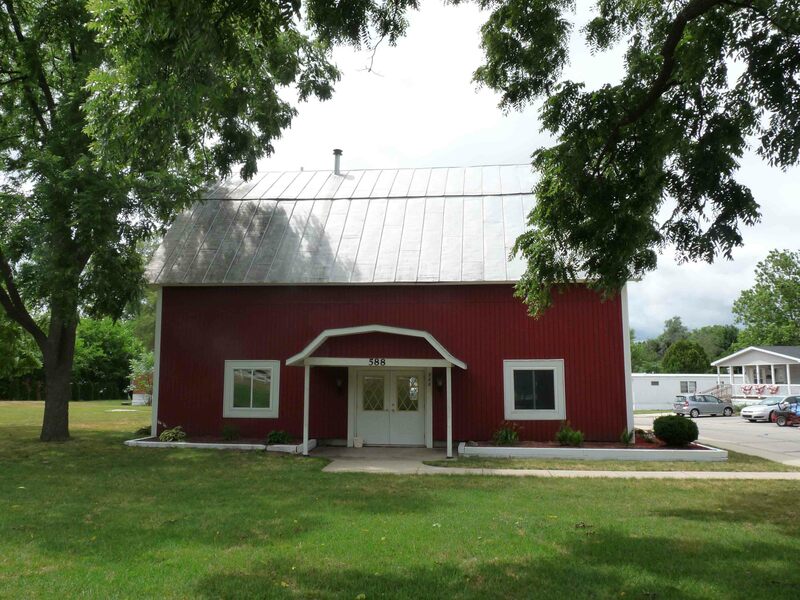 Our office and clubhouse are located just inside the entrance in a charming restored barn. The clubhouse is available to our residents who would like to use it for parties and gatherings. We also have resident organized activities to help build a great sense of community involvement. Windmill Pointe MHC is in a quiet residential area close to shopping & businesses, walking distance to schools, and minutes away from US131 & M6. When it comes to recreation, you will find the Kentwood Veterans park, Senior Center, & Recreation Center about 2 blocks away. Take a stroll or a bike ride on the East-West trail adjacent to the community. We can fit your needs! Windmill Pointe MHC can provide the home and site that fits your specific needs and preferences. Already own a home? We are happy to find the best site for you. Need a new home? We can work with you to custom order exactly what you want. Is money tight? Consider our great lease options! Get in touch with us today! 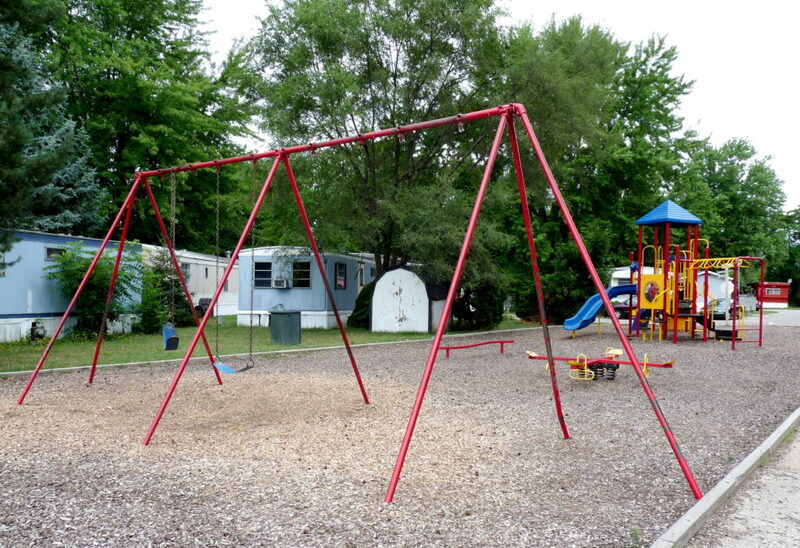 Additional amenities offered by Windmill Pointe! Mon - Fri: 9:00 a.m. – 5:00 p.m.